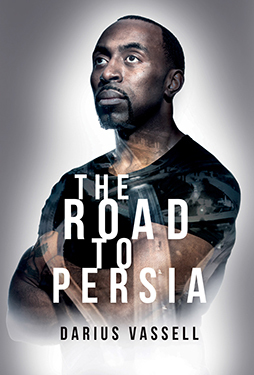 The Road to Persia is the story of Darius Vassell’s remarkable journey from humble inner-city Birmingham beginnings, to football’s fickle world stage and penalty heartbreak, before his gradual return to civilian life and the unbridled joy of becoming a father to his beautiful daughter, Persia. Including a foreword from his Aston Villa teammate, Dion Dublin and contributions from England and Liverpool star Daniel Sturridge and the man who managed him for three different teams, Sven-Göran Eriksson, Vassell opens his heart on playing for his boyhood heroes Aston Villa, living the dream with England, before a shock move to Manchester City, a chaotic character-defining year in Turkey and a finale with Leicester City. Leaving no stone unturned in his quest for an honest appraisal of his footballing career, Vassell reveals all in his own long winding Road to Persia.